Limit 1 per person while it lasts! 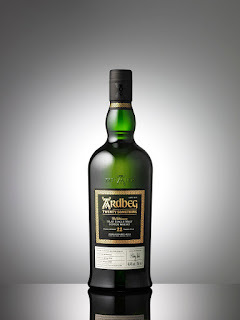 The latest release in the Ardbeg Twenty Something series, this superb 22 Year Old pays tribute to the whisky enthusiasts of yesteryear. 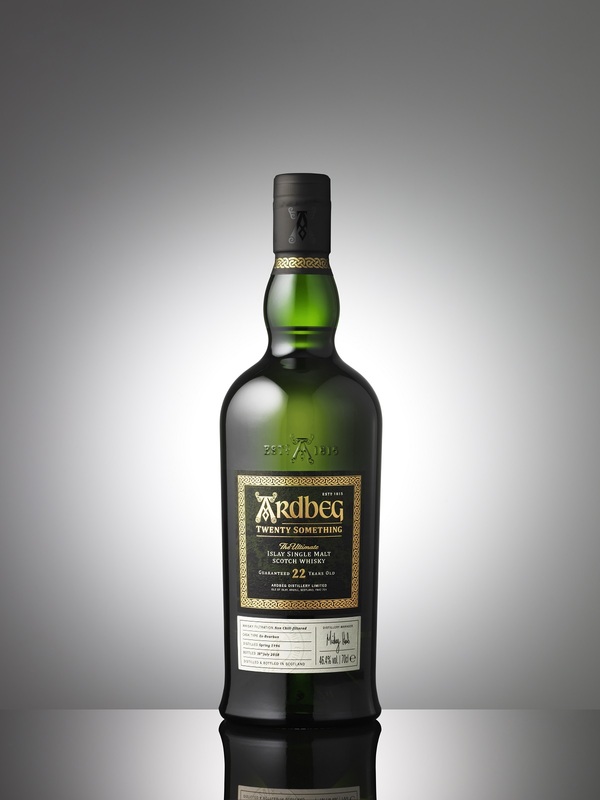 This whisky was born during a time when the iconic Ardbeg Distillery name was almost consigned to the history books. During a period of uncertainty for Ardbeg in the 1980s and 1990s, when the stills were near empty and the filling store silent, a handful of young whisky enthusiasts dared to dream. Together, with hope in their hearts, they laid down a handful of casks and kept the Ardbeg spirit alive. On the nose, luscious tropical fruits fade into sweet smoke, soot and tar. Take a sip and discover fresh green apples with a crumble topping. Notes of peppermint tea and vanilla guide you towards a long smoky finish.